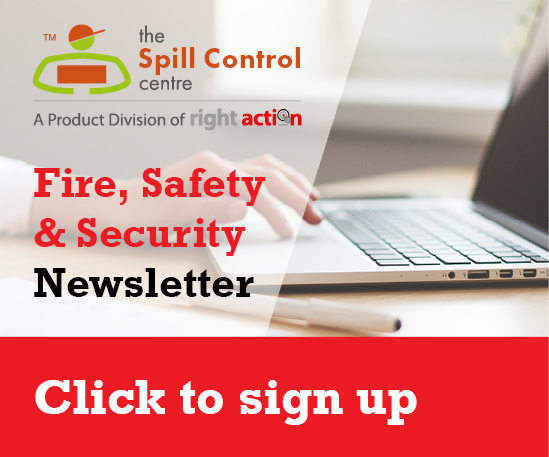 Spill Control Centre's range of Absorbent Granules are equally effective inside and outside when used for absorbing chemical, oil, and water spills. 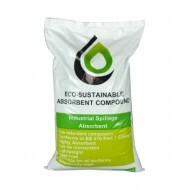 Packed in 20, 25 or 30 litre bags, they are made of a variety of absorbent materials, but all are chemically inert. 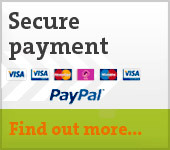 We offer popular Multizorb granules, isol8 absorbent granules, absodan granules and safety tread granules. 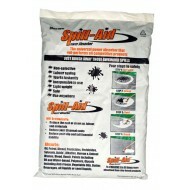 Spill Control Centre offers Body Fluid Absorbent Granules for the effective manage..
A range of Highway Absorbent Granules for the absorption of different spillages wh..
Industrial Absorbent Granules for the absorption of spillages in an Industrial env..
Spill-Aid power absorber is the UK’s No.1 selling super absorbent. Spill-Aid redu..